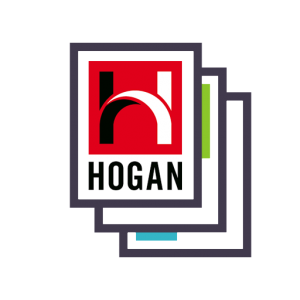 Hogan’s Leader Focus Report aims to simplify and provide insight into six leadership dimensions that influence leadership style and effectiveness. 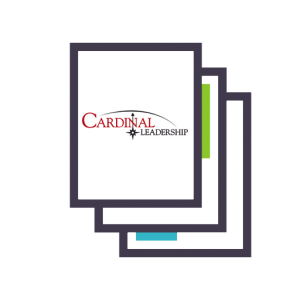 Leadership is complex and multi-dimensional. Regardless of your current or aspirational role, you are constantly making leadership impressions on those around you. 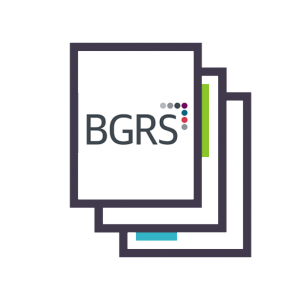 For first-time leaders or managers, understanding how their personality characteristics define their leadership style can be difficult and hinder their ability to lead. New managers or supervisors. Any developing leader regardless of direct reports. For example: group leaders, project leaders, innovation leaders, etc.